CNS Canada – While plenty of wheat and barley are being downgraded to feed quality in Western Canada, as harvest nears the end crops are starting to come off dry. “In general, the sunshine and weather has progressed us fairly quickly. Grain toward the end was even coming off dry, so everyone seems content that it’s in the bin,” said Brandon Motz, owner and sales manager of CorNine Commodities in Lethbridge, Alta. Motz said there were crops that were tough to harvest and conditions were relative to the area and the thickness of the crop. Glen Loynes, general manager and trader with JGL Commodities in Moose Jaw, Sask, said the northern parts of Alberta and Saskatchewan experienced a difficult harvest with wet crops leading to more grain being downgraded to feed quality. In southern Saskatchewan, such as around Moose Jaw, it was a different story. “We had pretty much all of the crop off before the weather had really changed,” Loynes said. Motz said feedlots in Alberta’s ‘feedlot alley’ are at capacity and corn is being rationed and supplemented by wheat and barley. “The corn imports from the U.S. are not going away anytime soon. Very large quantities have been traded,” he said. “There is a lot of corn coming up from North Dakota,” Loynes concurred. According to Motz, corn is trading at approximately C$250 per tonne, with some going as high as C$254 per tonne, for January, February and March delivery. 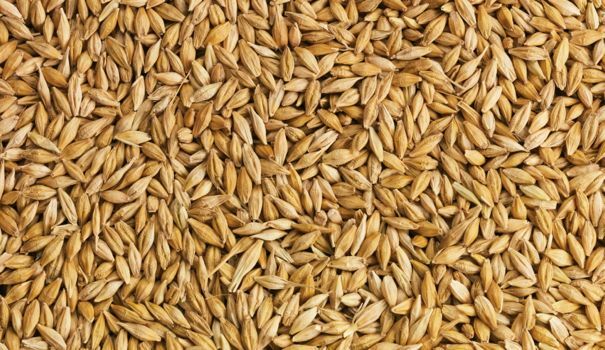 Barley, Motz continued, is around C$245 per tonne. Loynes said the volume of U.S. corn being imported is keeping a lid on barley prices. Barely in Saskatchewan, he said, is going for C$235 to C$240 per tonne. Loynes said moisture content in wheat elsewhere on the Prairies will determine whether it is used for feed. Motz said feed wheat is selling at $235 to $240 per tonne. However, oats are the seeing as much action. “There have been some inquiries on oats, but I haven’t seen a lot traded,” Motz said.